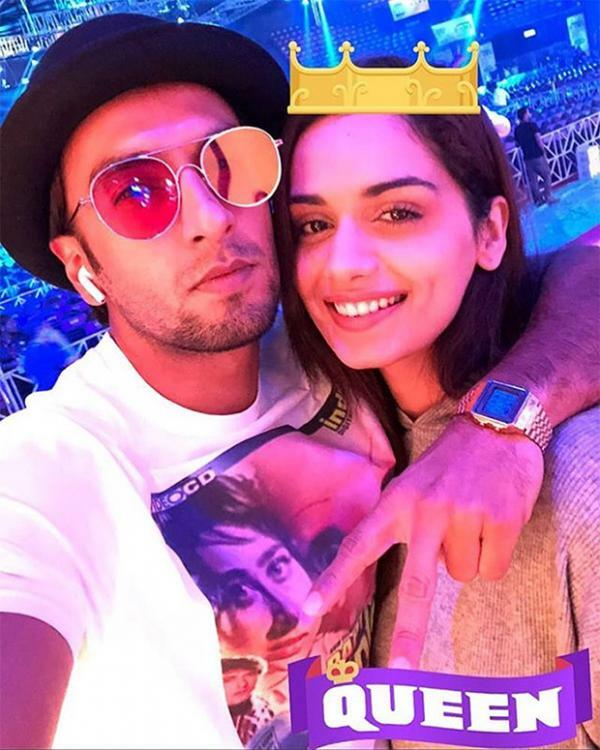 Manushi Chhillar who became the Miss World 2017 on November 18, 2017 was born on May 14, 1997. She was also voted as ‘Times Most Desirable Woman of India’ in 2018. She has been a stunner on Instagram with her surreal beauty and sublime sense of fashion. She has also been endorsed with many brands now. According to reports, Ranveer Singh will be romancing the 21-year-old former beauty queen in a Yash Raj banner film. Reportedly, the YRF film will be helmed by Maneesh Sharma, who will be reuniting with Ranveer after Band Baaja Baaraat, which was also the actor’s debut. Well, let’s just wait to see this Diva on big screen. Mira Rajput Kapoor Will Be Making Her On-Screen Debut Along With Hubby Shahid Kapoor As Nach Baliye 9 Judge?